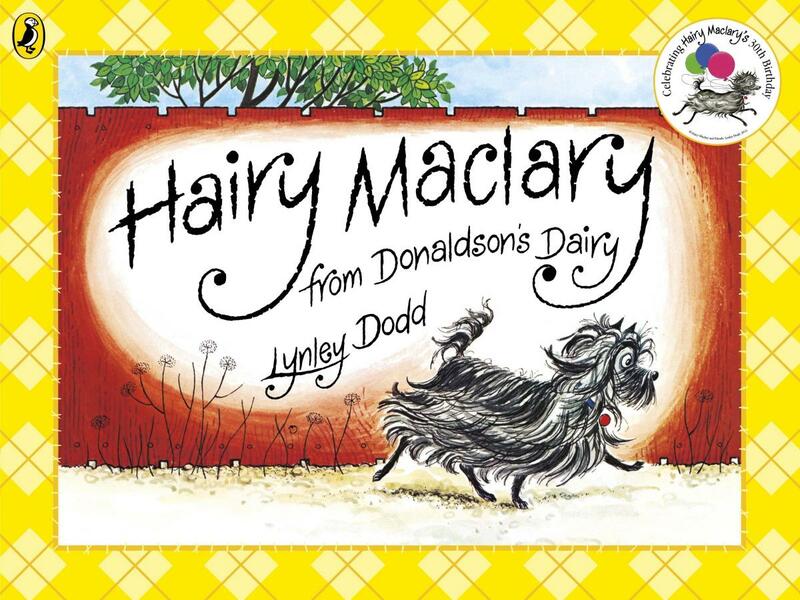 The people have spoken: Hairy Maclary from Donaldson’s Dairy, by Lynley Dodd, published by Penguin Random House NZ is New Zealand’s favourite bestselling title of the decade! 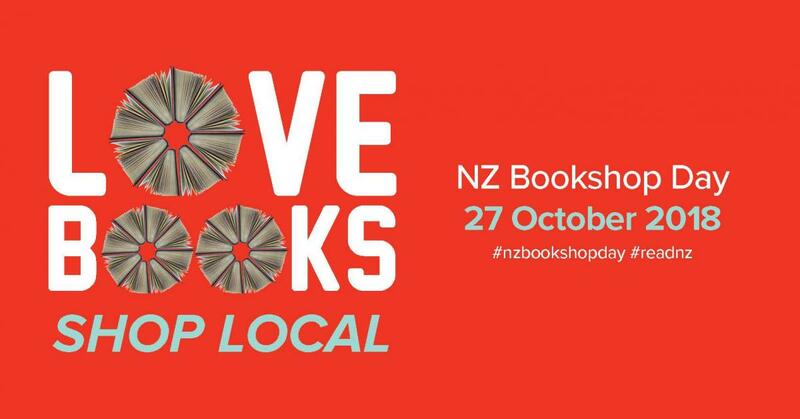 The NZ Bookshop Day competition included seven NZ novels, eight children’s & YA books and five non-fiction titles voted as favourites by Kiwi booksellers from a decade of Nielsen BookScan data. After tallying the 1775 votes, we found that Hairy Maclary from Donaldson’s Dairy was our clear winner, with 251 votes in total. Group Head of New Zealand for PRHNZ Carrie Welch says, ‘The Penguin team are absolutely thrilled that our much beloved Hairy Maclary from Donaldson’s Dairy has been crowned New Zealand’s Bestseller of the Decade. Hairy Maclary was first introduced to New Zealand households in 1983, and has become a local icon, with he and his friends appearing on everything from board games to nappies in recent years. Voters in this NZ Bookshop Day competition were also in with an opportunity to win two prizes of $500 Book Tokens from Booksellers NZ. The two winners were Kate Clark, who voted online; and Chris Ryan, who voted in-store at McLeod’s Booksellers. While children’s books made up the most popular three books voted for, the top NZ fiction title selected by readers was The Luminaries, by Eleanor Catton (VUP), and the top NZ non-fiction title was Annabel Langbein: The Free-range Cook (Annabel Langbein Media).